I collected a fun series of “rock” jokes, poems and songs to play and read during my presentations. Biggest Riddle Book in the World by Joseph Rosenbloom and Joyce Behr. Why did the kid roll rocks down the hill? Answer: He wanted to see the Rolling Stones. What would you get if you crossed a stereo and a refrigerator Answer: Very cool music. Website –Red Tricycle Jokes: What musical instrument is found in the bathroom? Answer: A tuba toothpaste. What rock group has four guys who can’t sing? Answer: Mount Rushmore! 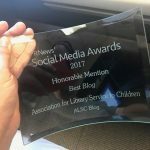 A selection of new 2018 children’s “Libraries Rock!” books and a few favorites on rifflebooks. 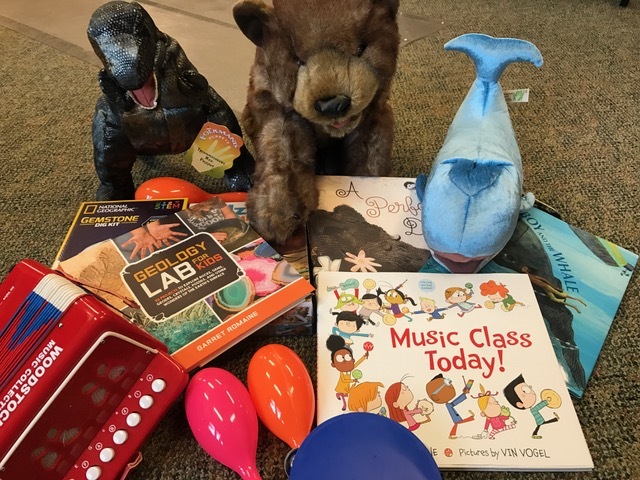 Past ALSC Blog post – Music, Movement and Stories – An interactive early literacy storytime featuring instrument exploration, songs, fingerplays, dance and books for ages 3 and up. The post includes a full list of songs to use at storytime. Although, I still like the idea of marching into a school, playing my snare drum and yelling out “Libraries Rock!” My jokes, poems and songs worked out great! 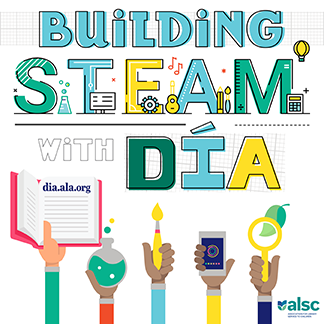 What type of presentations are you doing to promote your summer reading program? Email me at paigeb@deschuteslibrary for more rock poems and jokes.